Thursday | April 18 | 9 AM | South Davidson High School - Join the excitement & celebrate with our athletes! 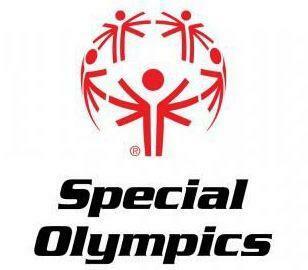 South Davidson High School will be hosting Special Olympics Spring Games on April 18th at 9:00 am. The mission of Special Olympics is to provide year-round sports training and athletic competition in a variety of Olympic-type sports for children and adults with intellectual disabilities, giving them continuing opportunities to develop physical fitness, demonstrate courage, experience joy and participate in a sharing of gifts, skills and friendship with their families, other Special Olympics athletes and the community.